American Routes goes from Texas roadhouses to Zydeco dancehalls with two men known for their live performances, Delbert McClinton and Buckwheat Zydeco. 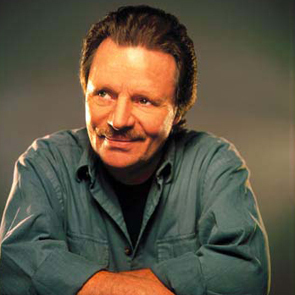 Harmonica player, vocalist and songwriter Delbert McClinton has gone from backing up Jimmy Reed and Howlin’ Wolf in the 1960s to top-40 success. But he never stops delivering what his fans want—sweaty, country-tinged rhythm and blues shows. 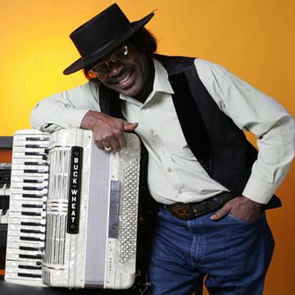 Stanley Dural, Jr., better known as Buckwheat Zydeco, grew up hearing traditional accordion from his father from the very beginning, but preferred soul, funk and R&B. Now he’s known for mixing them all together for high-energy shows across southern Louisiana and the world. 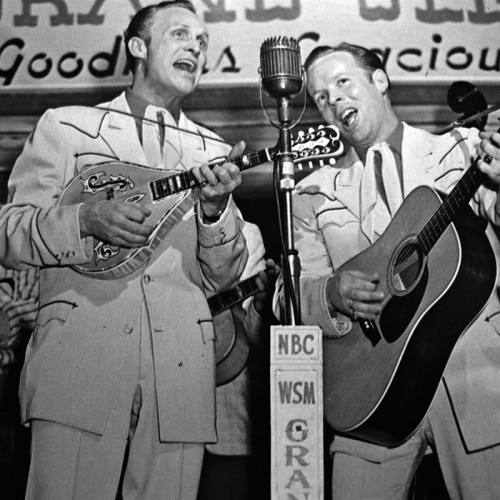 All this plus great music from Lightnin’ Hopkins, Emmylou Harris, Fats Domino and more.